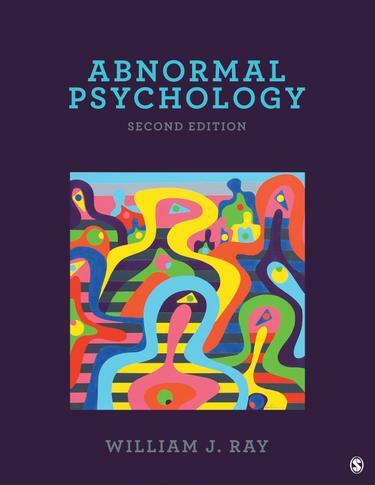 In Abnormal Psychology: Perspectives on Human Behavior and Experience Second Edition, William J. Ray brings together current perspectives concerning the manner in which the human mind, behavior, and experience can be understood. In addition to the traditional psychological literature, this book draws from work in the cognitive and affective neurosciences, epidemiology, ethology, and genetics. Ray's focus is on a unification and integration of the biopsychosocial understandings of human behavior within a broader consideration of human culture and language as it applies to abnormal psychology.